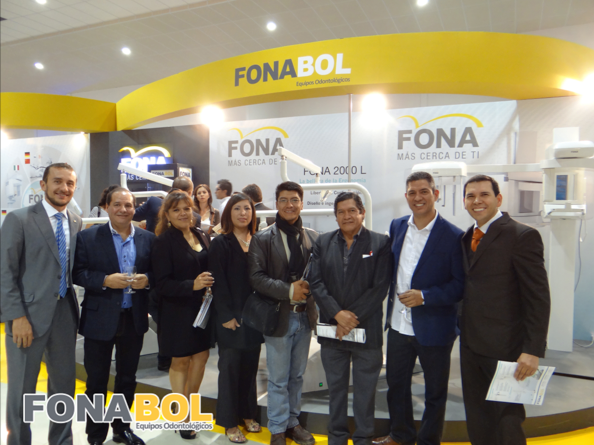 On FEICOBOL 2015, which took place from 23rd of April till 3rd of May, FONA was very proud to present itself, together with our valued partner FONABOL in an attractive booth, showing many new and exciting products. 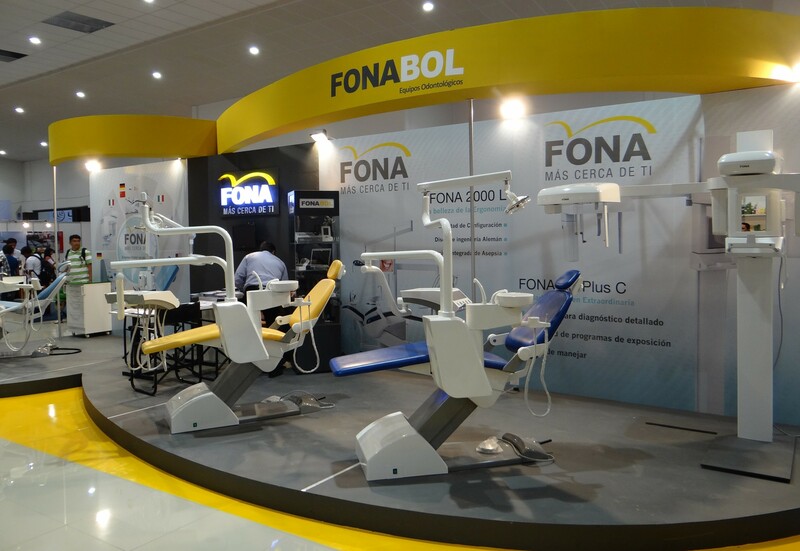 In the European Pavilion FONA visitors could experience first-hand the new generation FONA 1000 S and Art Plus C system with excellent image quality. 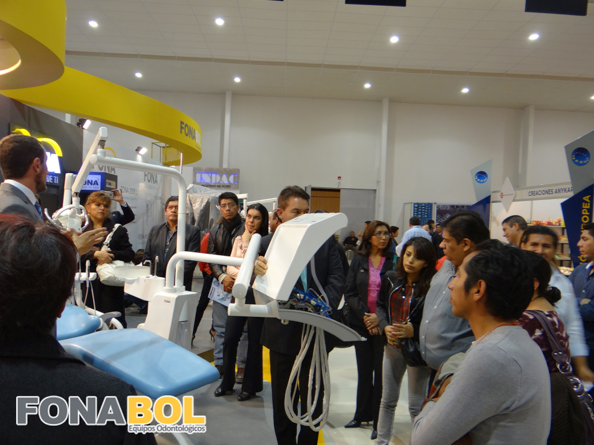 With the strongest exhibition presence in Bolivia to date, FONA was happy to see the growing interest of dental professionals and oral health industry specialists. 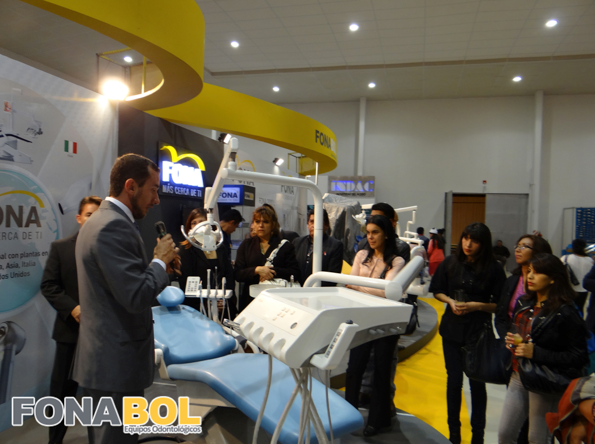 We would like to thank everyone who visited us and look forward to the next event where we can meet you all again!